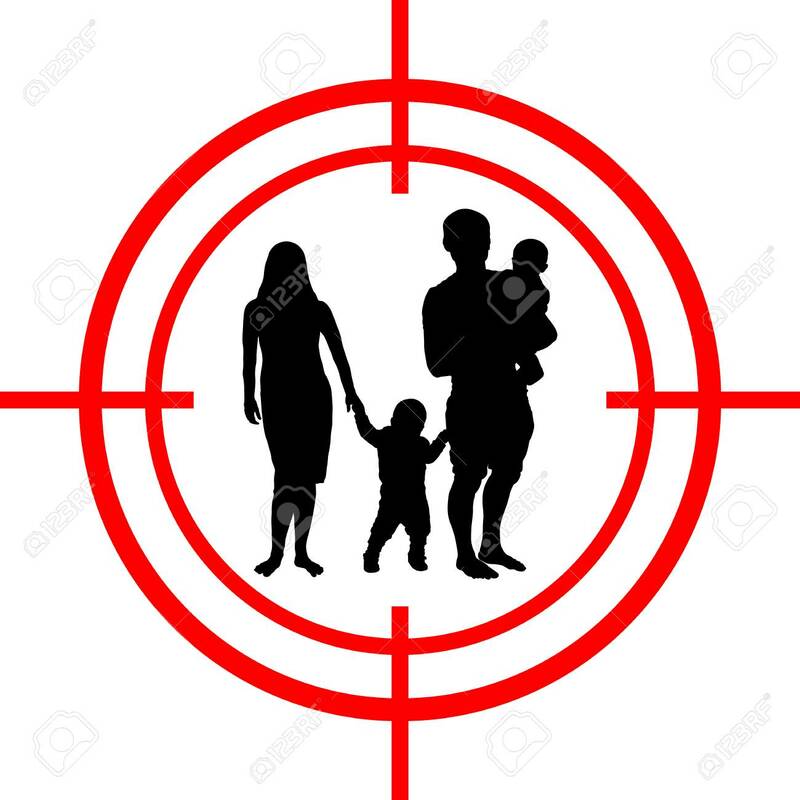 Family Under Aim. Happiness Target Vector Illustration.のイラスト素材・ベクタ - Image 91254458. 写真素材 - Family under aim. Happiness target Vector illustration. Family under aim. Happiness target Vector illustration.